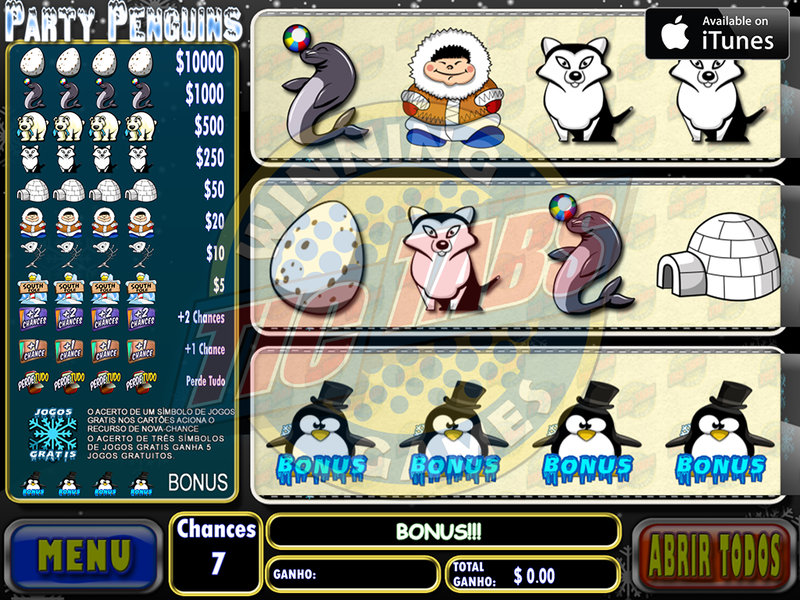 Finite Scratch Ticket game with Video Simulated Results. Scratch Ticket Result played over multiple rounds of play. Bonus Games in every play.